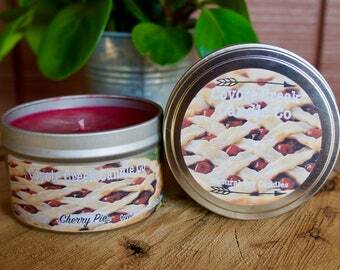 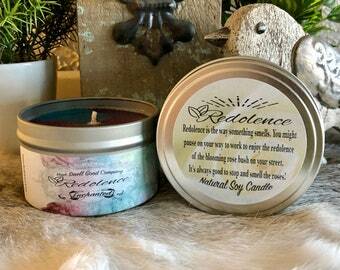 IMPORTANT- Shipping for our 16oz Promise candle is $7. 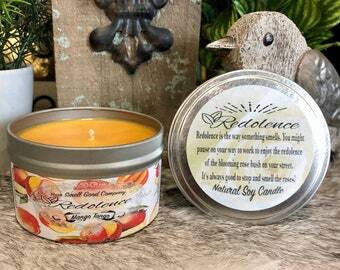 We are not able to give our 16oz, 8oz, and 4oz Promise candles different shipping prices. 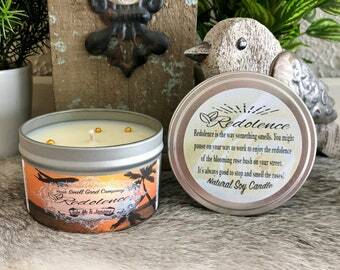 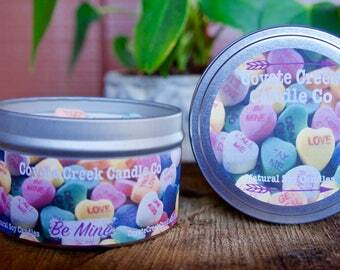 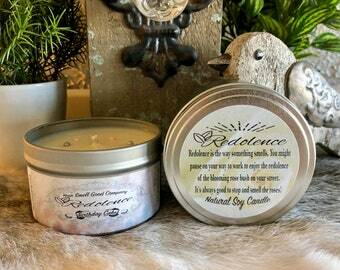 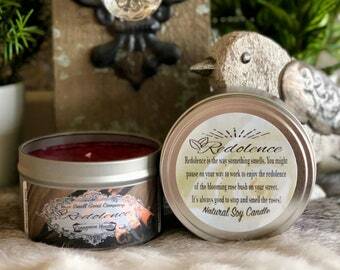 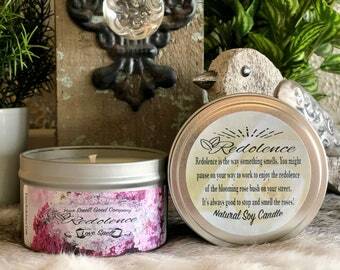 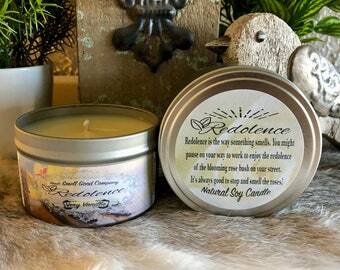 If the 4oz or 8oz Promise candle is ordered, we will refund the extra shipping charged. 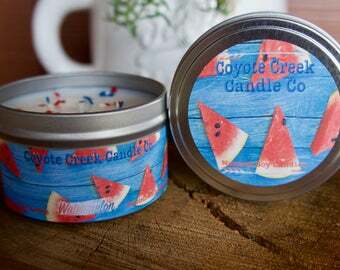 Coyote Creek Candle Co candles are all made with natural soy wax, cotton wicks, and premium grade fragrance oils to deliver a clean burn. 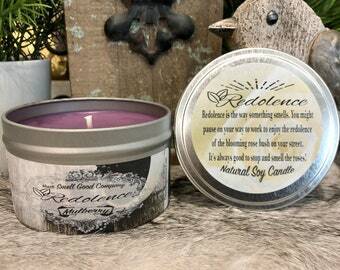 We add the maximum amount of fragrance oil that the wax will allow ensuring your candles will smell amazing from start to finish. 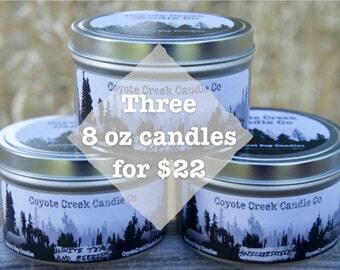 If one candle is not enough please click on the link below to see our special deal on our Three Candle Bundle. 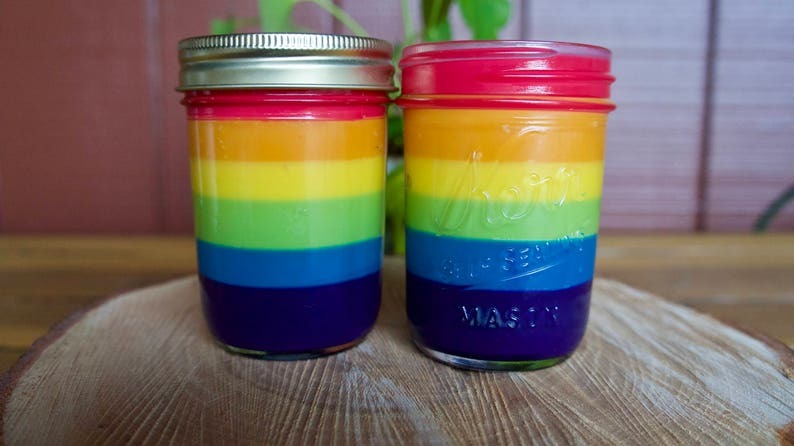 Beautiful, love the intense colors!